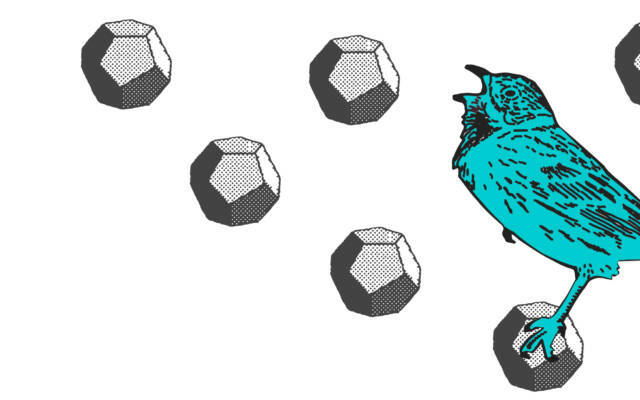 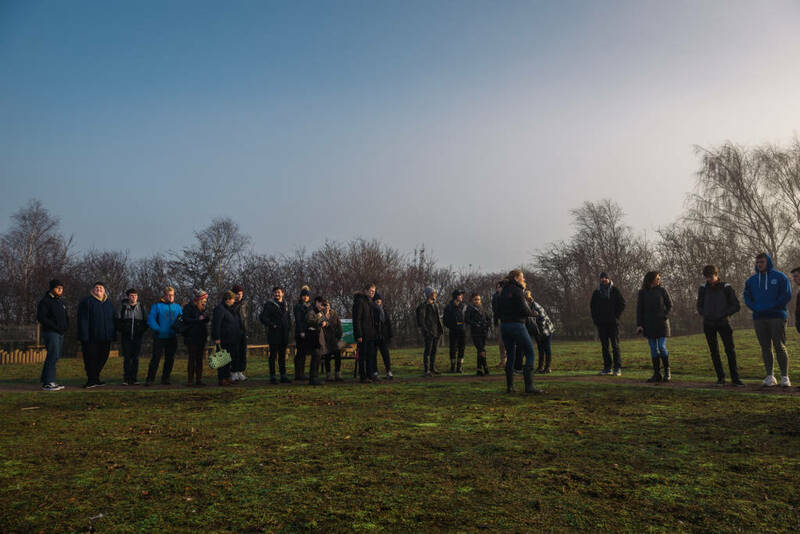 Norfolk & Norwich Festival is delighted to have received National Lottery support for the development of their Common Ground project. 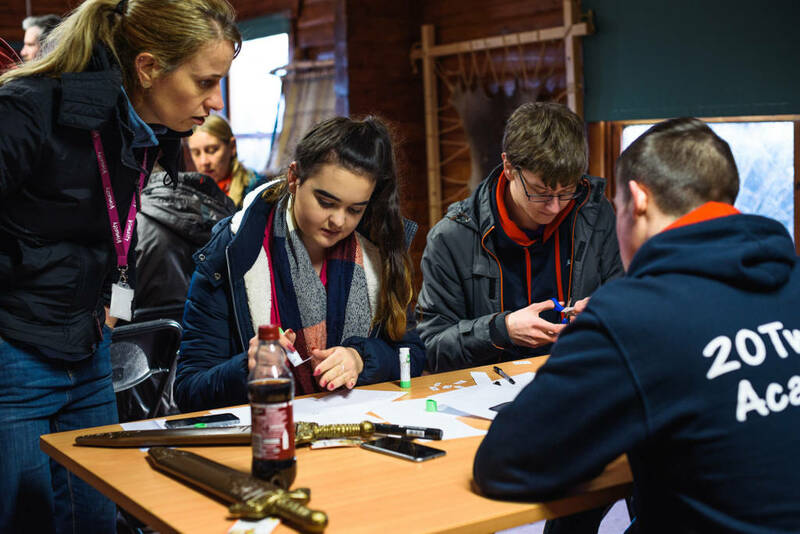 Made possible by National Lottery players, the project will focus on youth leadership within the heritage sector, enabling young people to become leaders, and developing new and exciting ways for themselves and their peers to engage with their local heritage. 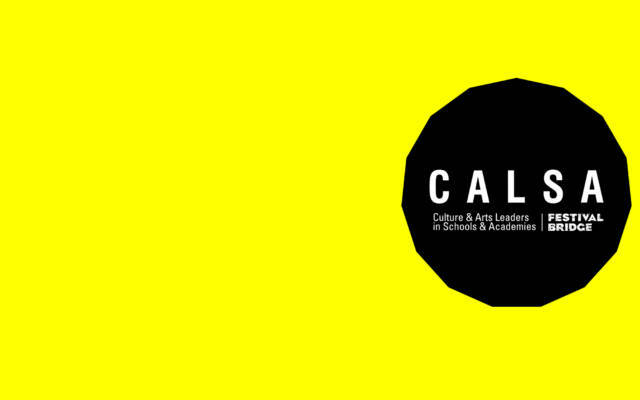 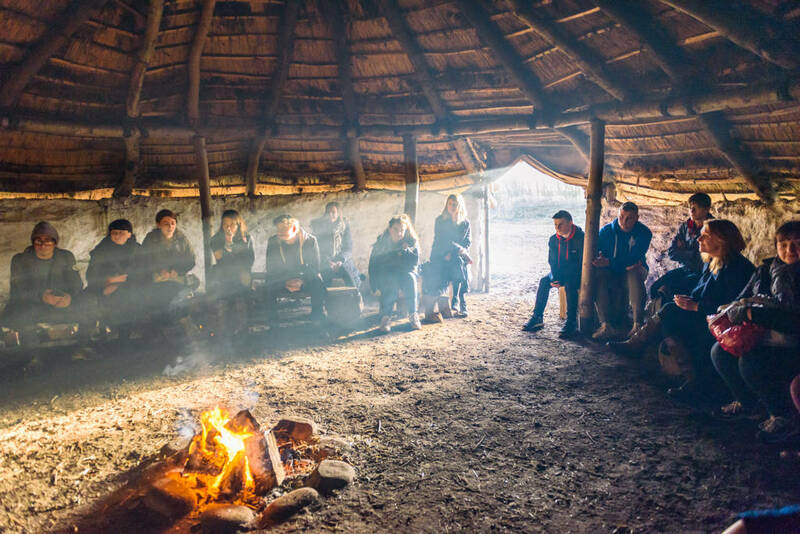 Common Ground is a young people’s leadership and heritage engagement project in the East of England. With investment from the National Lottery Heritage Fund for development, we have an opportunity to deliver new heritage experiences with, by and for young people, increasing community engagement by delivering high quality heritage interpretation locally. 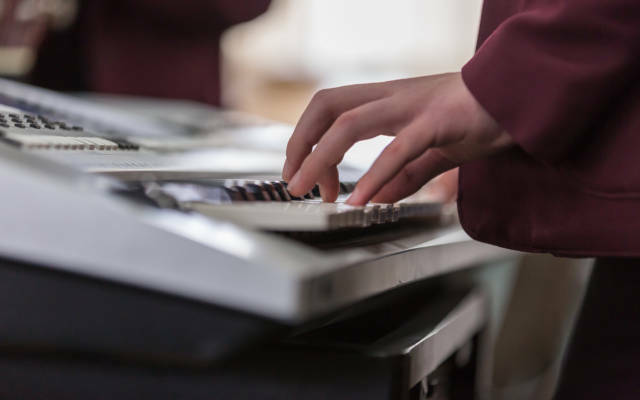 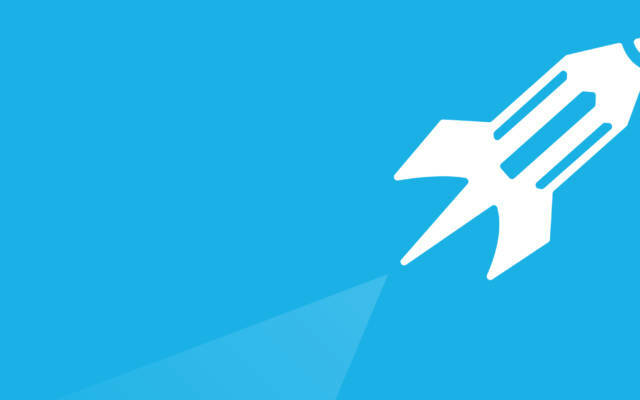 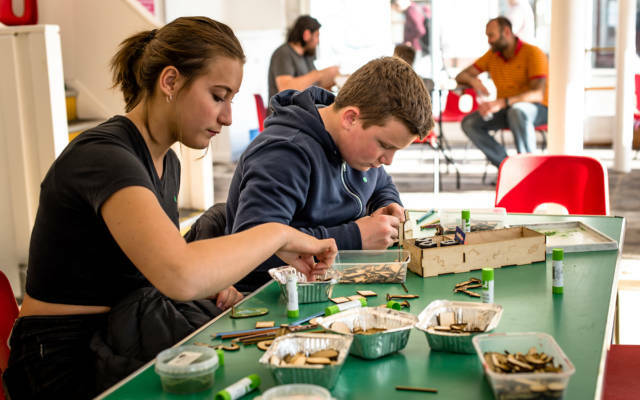  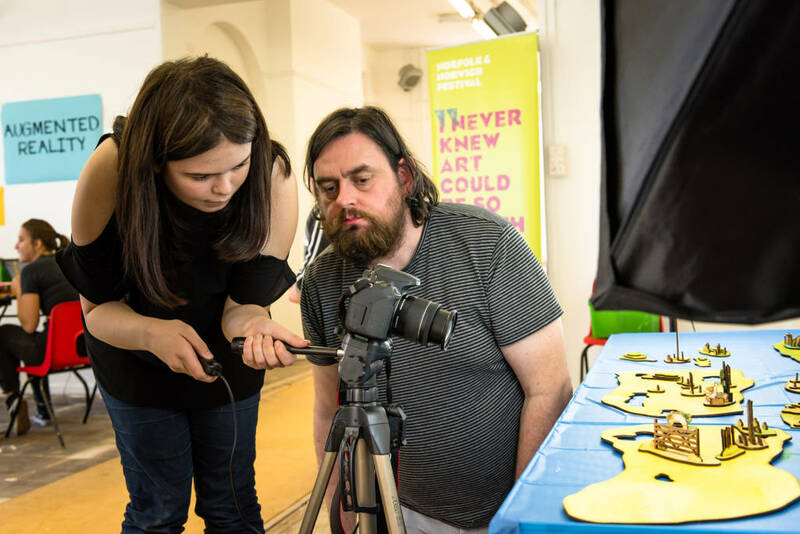 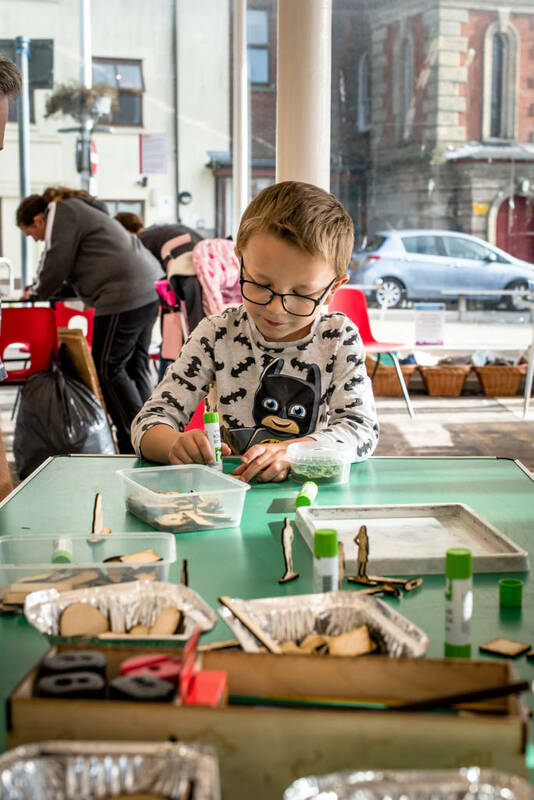 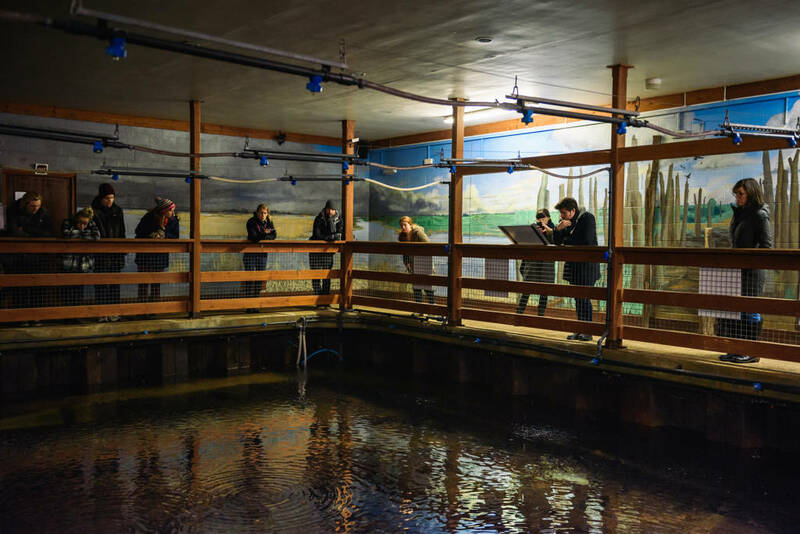 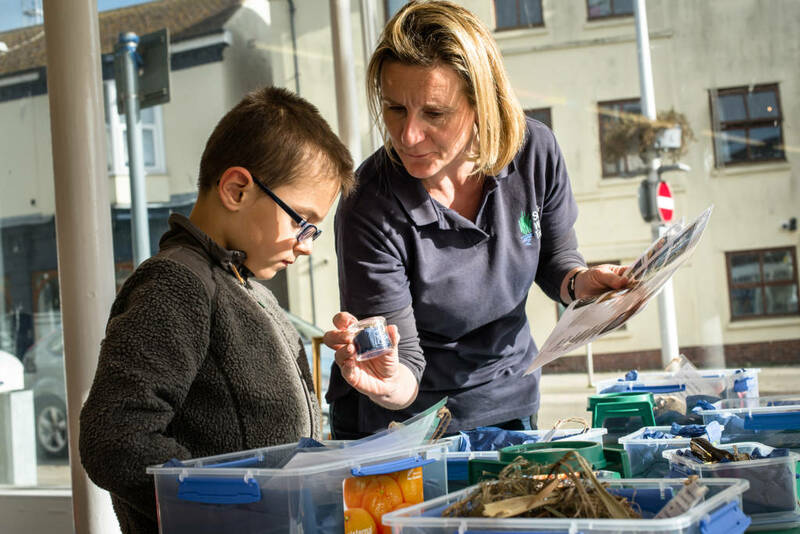 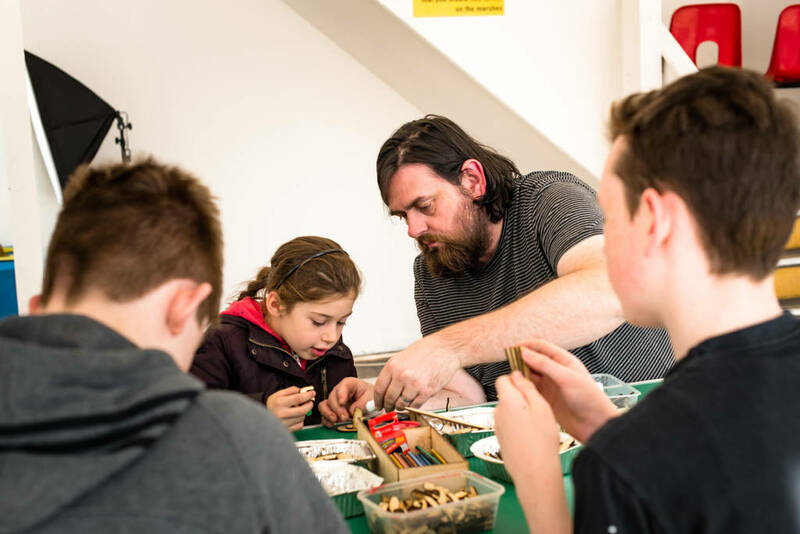 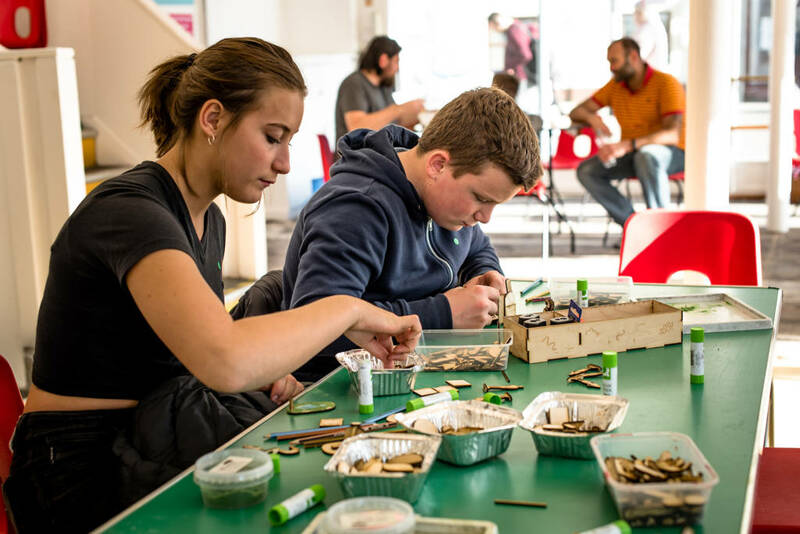 The project is designed to support young people aged 11-25 years old and heritage specialists to lead, building capacity to innovate and connect, working in places where individuals face barriers to heritage engagement. 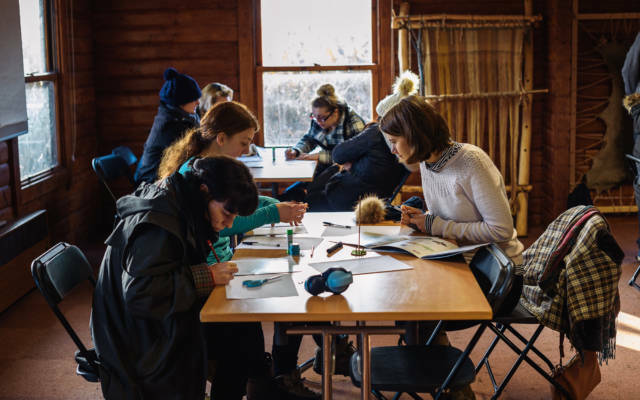 We want Common Ground to contribute to improving young people’s confidence, developing their skills and experience through heritage engagement, participation, training, volunteering and placements. 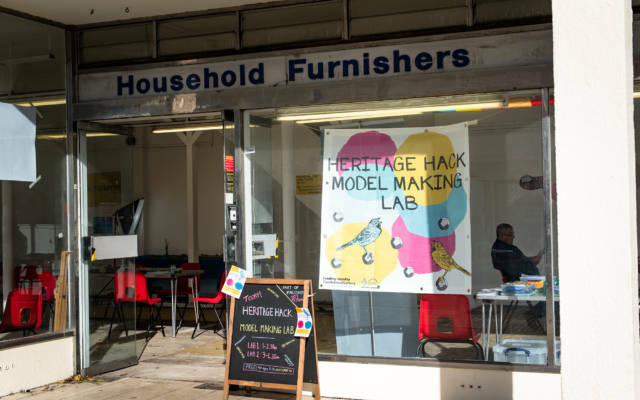 And we want to improve how heritage is interpreted and shared, contributing to individual’s understanding about heritage, sense of belonging and their wellbeing. 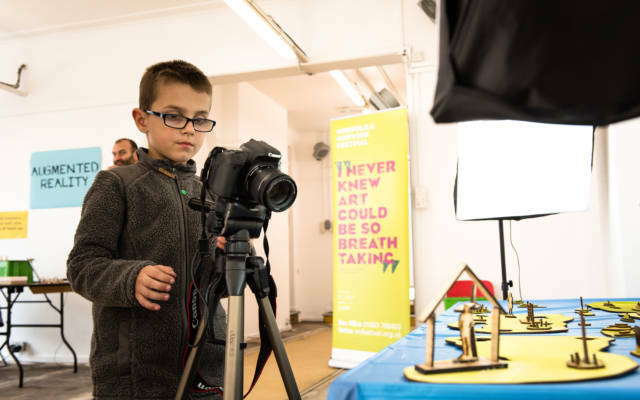 So we’ll be delivering behind the scenes tours, heritage training, heritage hack labs (so that young people have a voice in the early design stages of new heritage engagement activities), and promoting volunteering and placement opportunities. 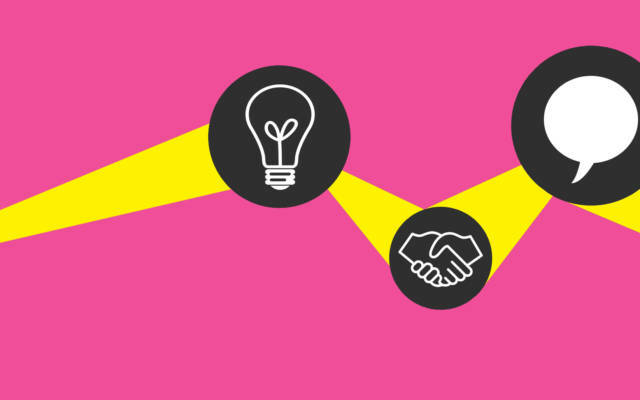 As a knowledge exchange partnership, we also want to know as much as we can about how and why Common Ground works, for continuous improvement, to inform future practice and make the project sustainable; we will collaborate with others, connect through networks and align resources so that young people have access to more opportunities, creating their own heritage inspired journeys. 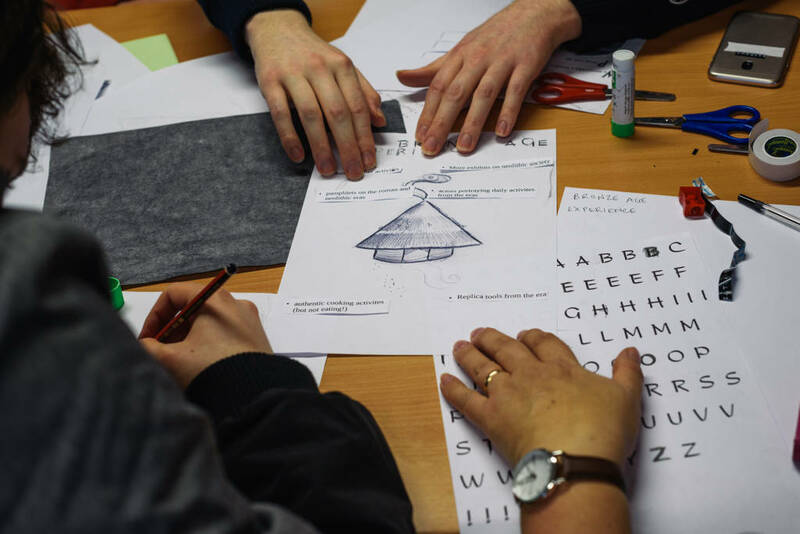 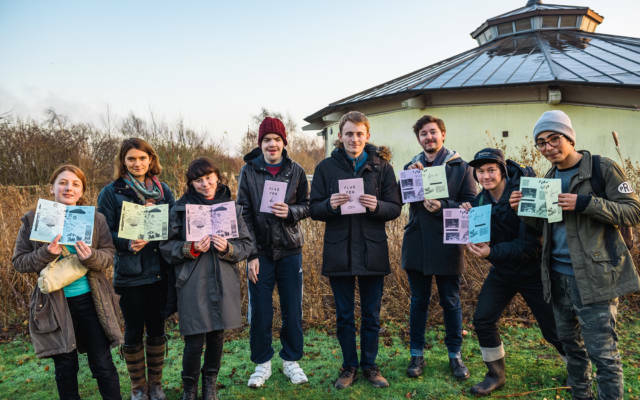 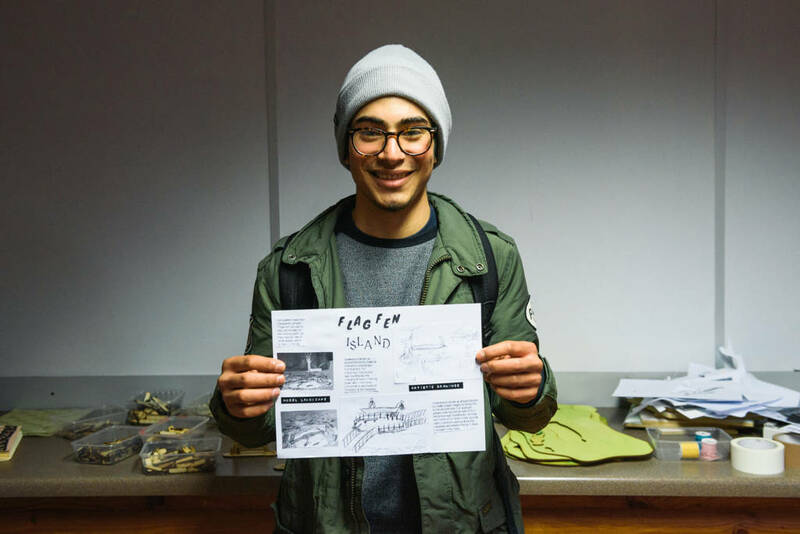 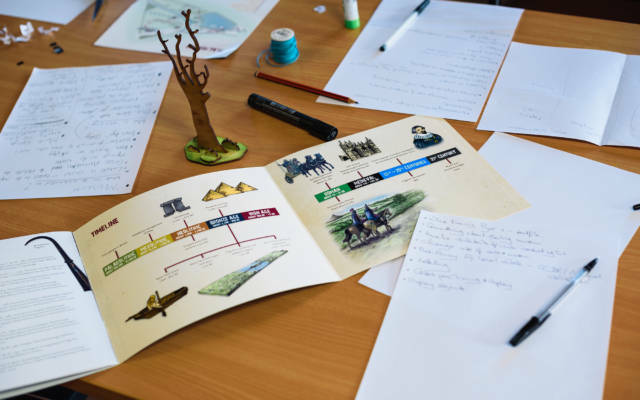 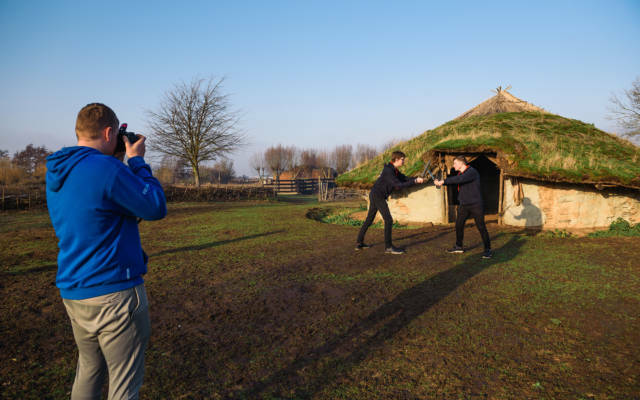 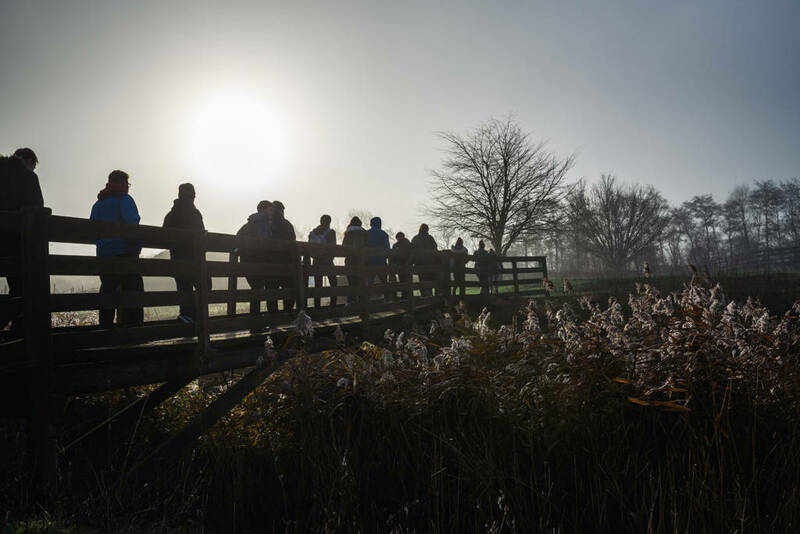 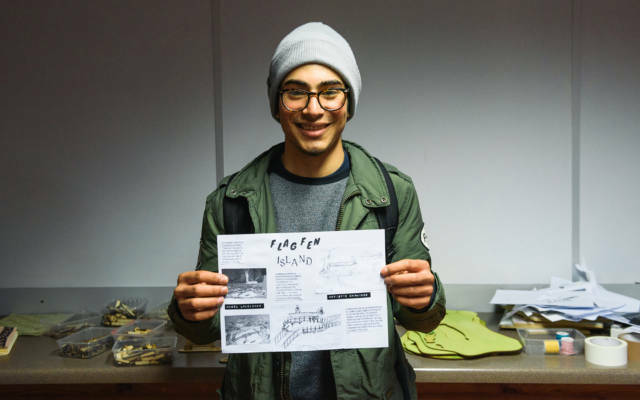 On 11 December 2018 we worked with a group of 22 young people who collaborated with Juneau projects and the Vivacity Peterborough Museum to explore the heritage of Flag Fen archaeology park. 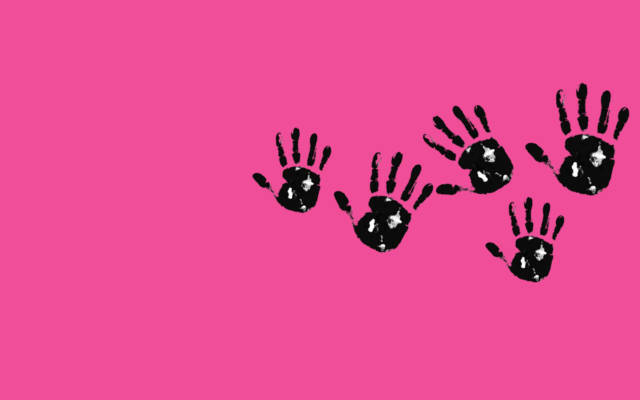 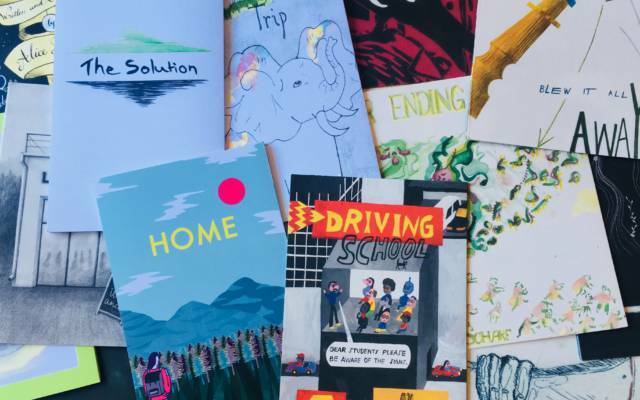 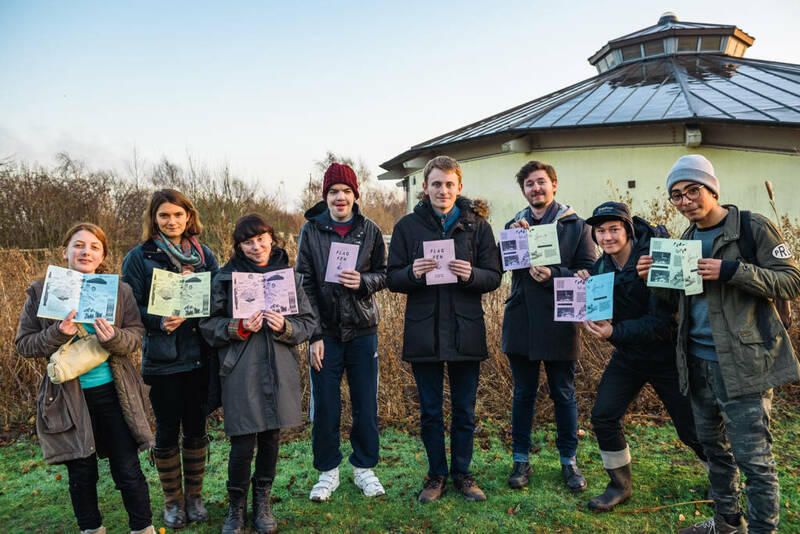 The resulting zine was created to inspire the Flag Fen team with ways of engaging more young people with the site. 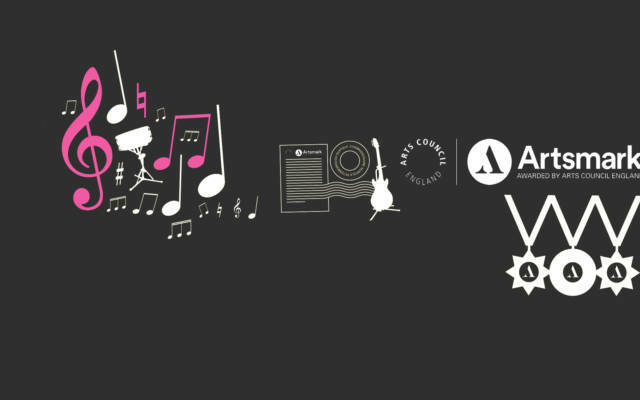 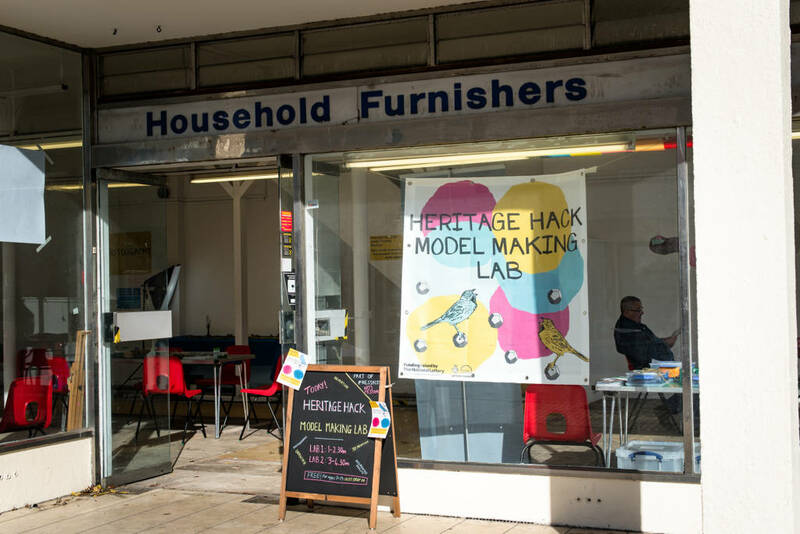 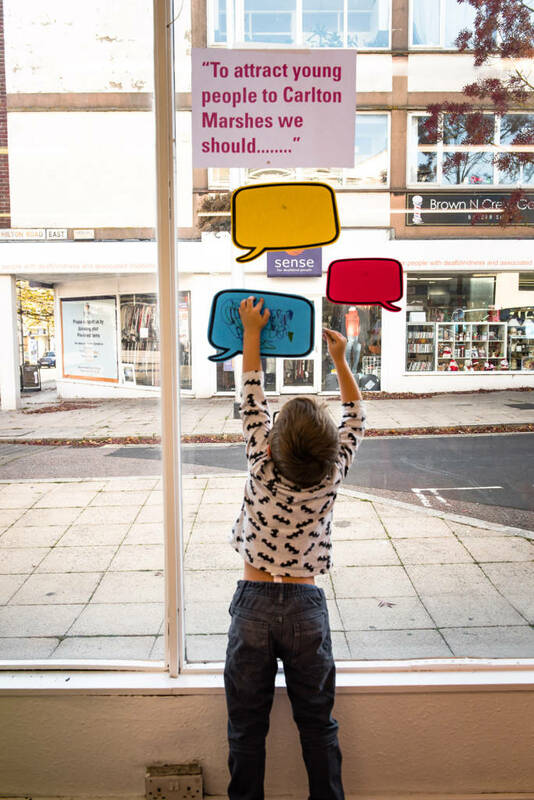 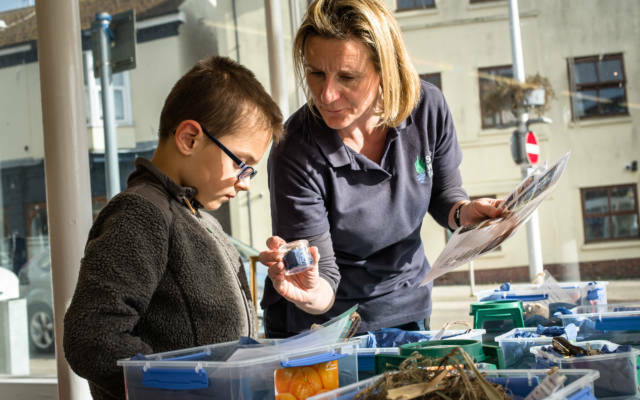 On 23 October 2018 we partnered with Juneau Projects and Suffolk Wildlife Trust to deliver a workshop in the centre of Lowestoft as part of the NessFest youth arts festival. 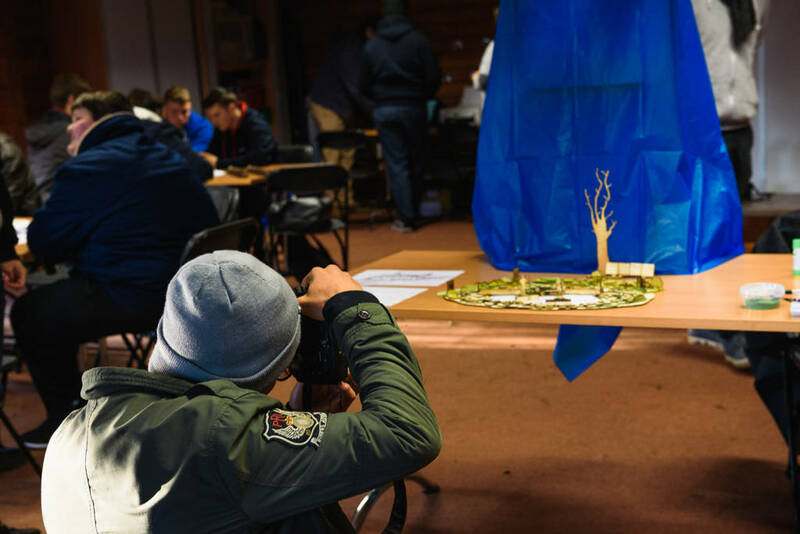 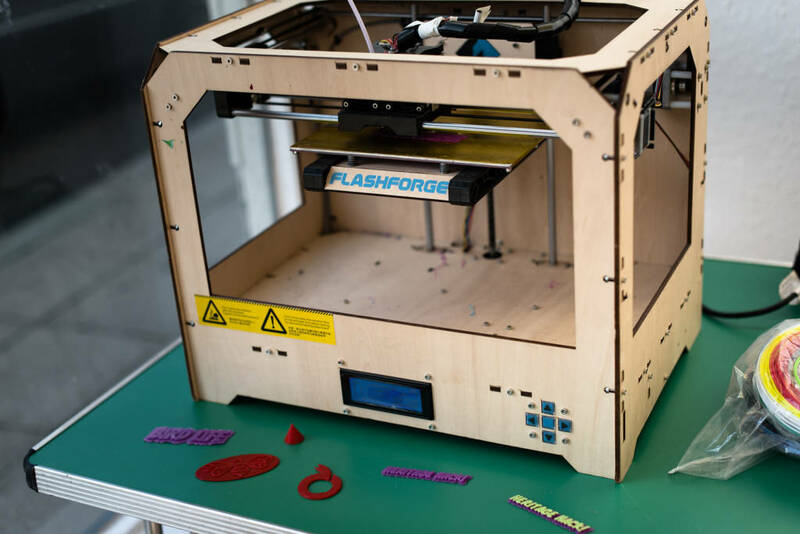 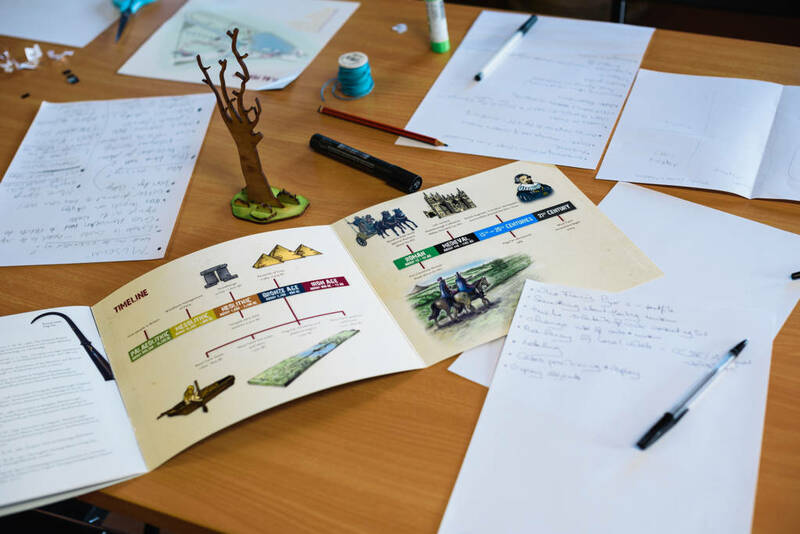 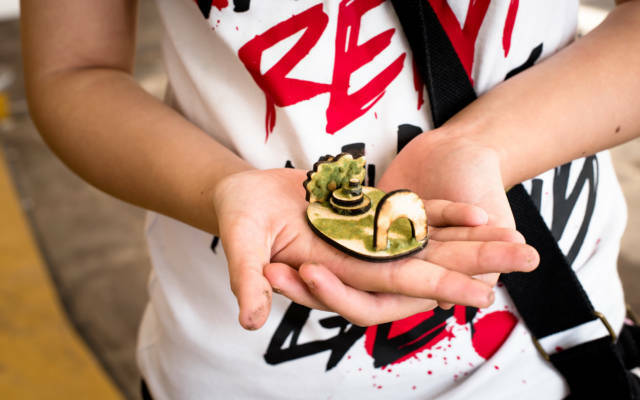 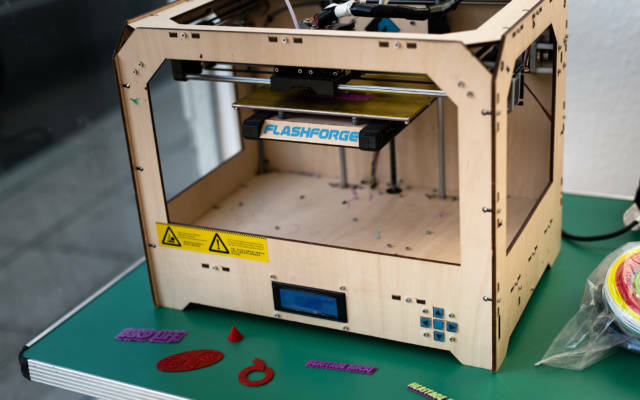 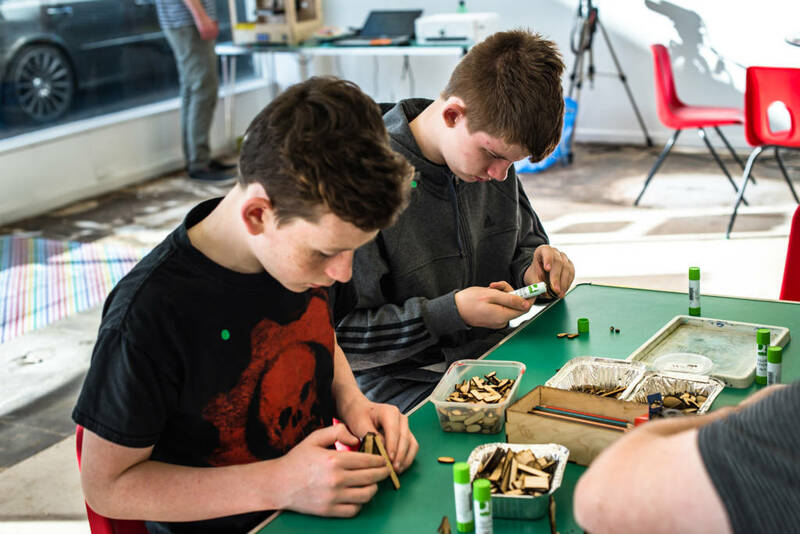 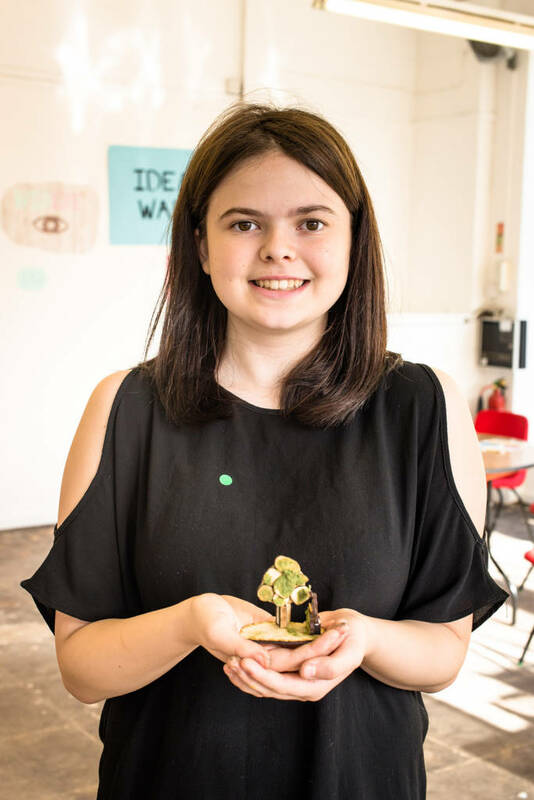 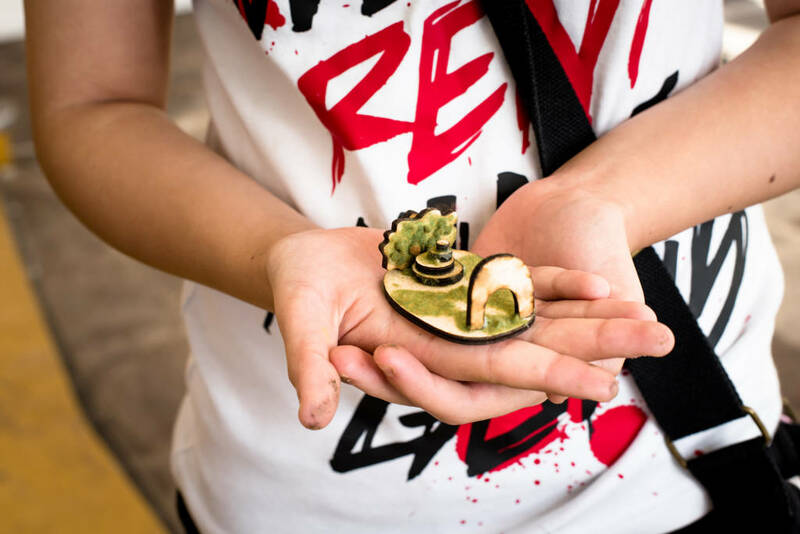 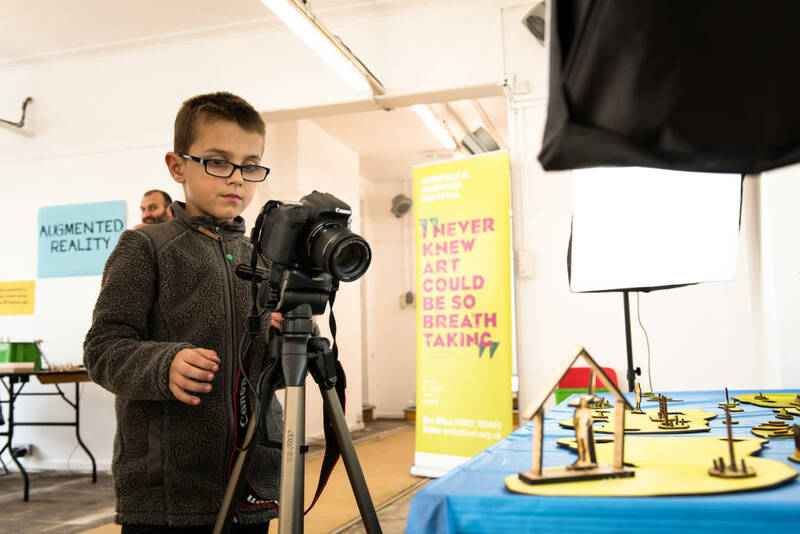 Local children and young people had the opportunity to use model making, photography, 3D printing and animation to explore ideas for engagement with Carlton Marshes nature reserve.